We stand behind all of our Made in the USA products! Simply call or email us your questions or comments. Our Home Water Distillers provide families with the highest quality drinking water available. And since Pure Water Distillation Systems provide 99.9% pure water year after year, they offer absolute peace of mind! Enjoy 99.9% pure water in your home for a fraction of the cost of bottled water. Financing available through PayPal on the AquaNui Website. If you desire the ultimate in convenience and faster production, the Mega-Classic is perfect for you! It produces twelve US gallons of distilled water per day. 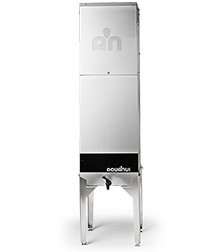 The AquaNui CT manual countertop water distiller produces clean refreshing pure water without taking up a lot of room. Financing available on AquaNui website through PayPal. 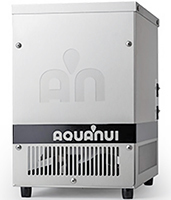 The AquaNui 8G produces 8 gallons of wonderful distilled water daily and comes with 5, 10 or 15 gallon storage tanks. Financing available on AquaNui website through PayPal. Automatic distiller. 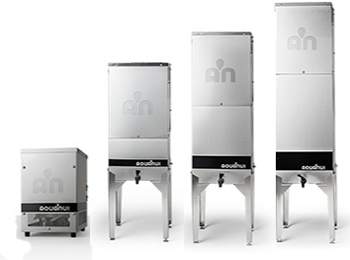 The AquaNui 10G produces 10 gallons ofamazing distilled water daily and comes with 5, 10 or 15 gallon storage tanks. Financing available on AquaNui website through PayPal. Automatic distiller. 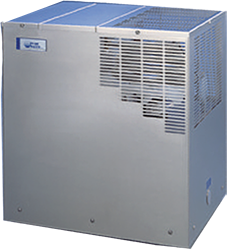 The AquaNui 12G produces 12 gallons of clean distilled water daily and comes with 5, 10 or 15 gallon storage tanks. Financing available on AquaNui website through PayPal. Automatic distiller. he SteamPure™ Counter Top Water Distiller is a compact, portable distiller that is small enough to fit neatly on your counter. 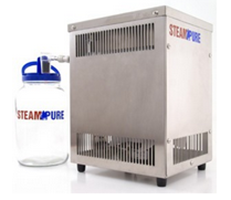 Pure Water Brand has a wide range of Distillation Systems for every size of family. Our systems for the home range in production from 3 gallons per day to 12 gallons per day, or even larger if needed. This means that instead of rationing your bottled water for only drinking, you can now use pure, great tasting distilled water for all of your consumable needs! We have a number of systems available for the home. 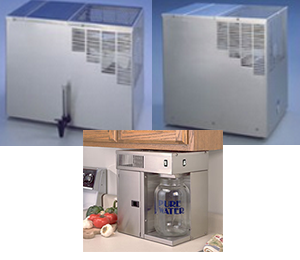 We have a small, portable distiller for small families, apartments and RV’s. 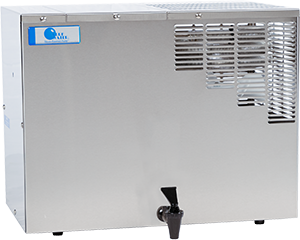 We have other systems that offer completely automatic operation, including automatic cleaning and a pump that provides water directly to a separate faucet on your sink, or to your ice-maker. Another system is designed to grow with your family, so you can start with a lower investment, but you can still add other features later. The stainless steel construction and 15-year warranty make this an excellent investment for any homeowner. If you use the distilled water for all of your consumable water needs, you should save at least two or three times the investment that you put into the distiller. Not only will this save you money over bottled water, it will save you a great deal of hassle! Just think, no more delivery hassles, no more lifting heavy bottles or throwing away bottles from the store. You won’t have ugly bottles taking up all of your space and you won’t have to run out of water again! 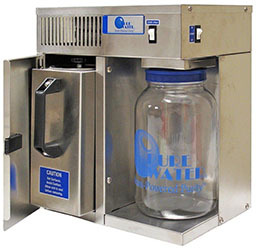 Pure Water Brand manufactures a full range of distillers. See our pricing policy in the FAQ section. 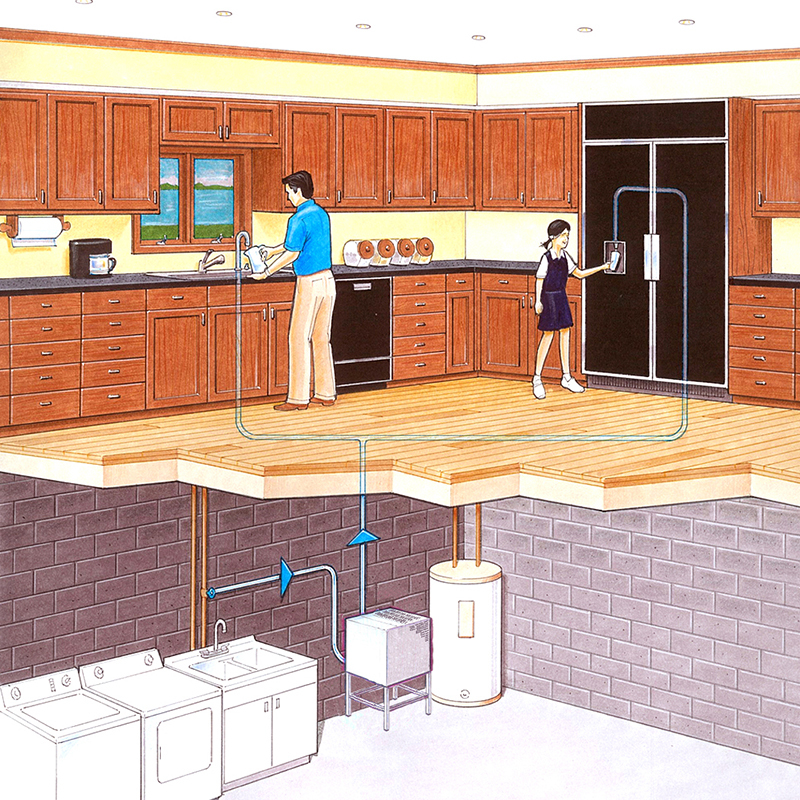 Here is a drawing of a typical installation of one of our top of the line units in a family home. We have Water Distillers that will work in any country. Call us at 1-800-875-5915 or 402-467-9300 for more information. Please Contact Us for more product information and for a custom solution to your drinking water needs.